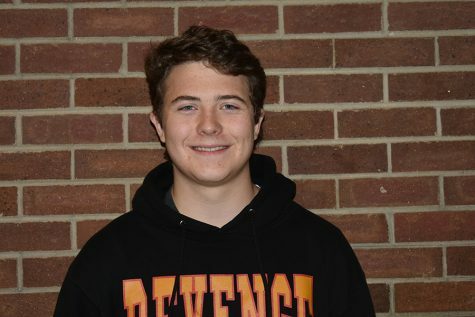 Dylan Kleckner joined his first semester of journalism the first semester of his senior year, and he is very excited to write for the Cougar Daily. He was born in Colorado Springs, Colorado, and he has always loved being able to enjoy the outdoors and explore, not only the local attractions such as The Garden of the Gods or Pikes Peak, but the whole state of Colorado. Growing up, he and his family would go up to his grandparents cabin about 2 hours past Fort Collins, in a little community called Gould. These experiences with nature and his family shaped him into the young man he is today. After attending Trailblazer Elementary for 6 years, and Holmes Middle School for 3, he is finally attending Coronado High School for his 4th and final year of lower level education. He hopes to go to CSU to study business and his dream is to work at Adidas in Portland.